Oil marketers have started re-negotiating with banks over the terms of the facilities they took from the lenders. This followed moves by lenders to take over the assets they used as collaterals for obtaining the facilities to import fuel, it was learnt at the weekend. 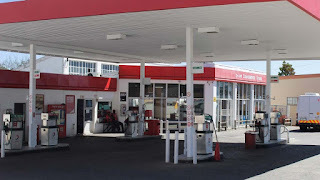 The oil marketers include members of Major Marketers Association of Nigeria (MOMAN), Independent Petroleum Marketers Association of Nigeria (IPMAN), and Depots and Petroleum Products Marketers of Nigeria (DAPMAN). It was gathered that the marketers have been visiting the directors of some of the banks to ask for more time as they await the Federal Government, which has promised to pay them subsidies amounting to about N800 billion, through which they intend to settle the debts. Industry sources said many of the marketers have been holding meetings with some banks’ chief executives on the issue, adding that some of them have acquiesced to the demand for extension. DAPMAN’s Executive Secretary, Mr Femi Adewole, affirmed this, saying marketers were looking for means of protecting their assets, adding that the banks were tired of taking excuses on the issue. 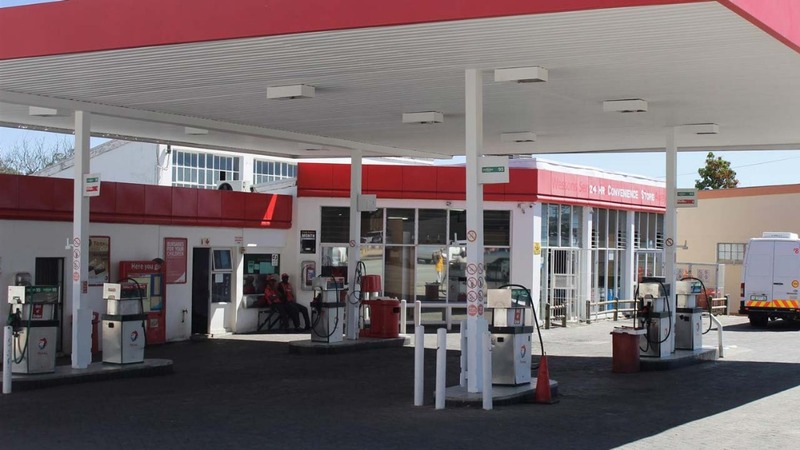 Adewole said the development was expected, as marketers had no other means of running their operation, except through facilities, such as depots, fuel retail outlets and other highly valued equipment. He said some marketers were still negotiating with banks, while others have concluded theirs. He refused to mention the names of the affected banks, saying the issue would further strain the relationship between the banks and the marketers. Speaking at the weekend, he attributed the development to the wrong signal, which the government sent to the public on the payment of subsidy arrears owed the marketers. According to him, marketers are sensing dangers and not ready to leave anything to chance, hence the moves by them to try and stop banks from carrying out further raids on their assets. He said the decision by the government to pay the debts in promissory notes does not show sincerity, adding that marketers have to go back to banks discount the promissory notes, and waste more time in the process.